Dan Walker is joined by former Liverpool striker Neil Mellor for this week’s Football Focus. The show features an interview with USA coach Jurgen Klinsmann, who assesses the respective World Cup chances of his team and England. 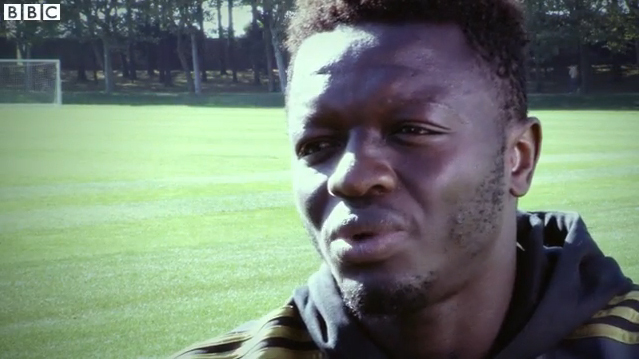 We also hear from Cardiff striker Craig Bellamy and Ghana midfielder Sulley Muntari. Posted on 20/11/13 and is filed under blog.